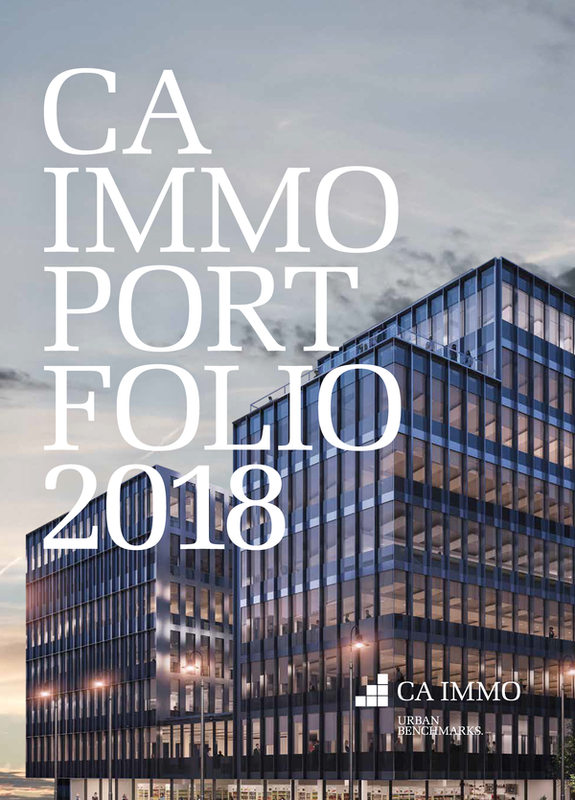 The office building at Mariahilfer Strasse 17, located on the biggest shopping street in Austria, is wholly owned by CA Immo. The building provides office and retail space totalling some 3,500 sqm. 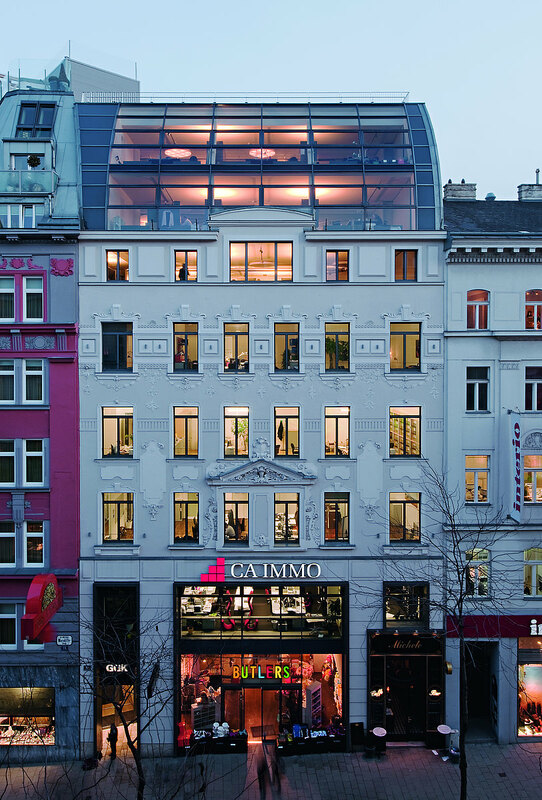 With both historic and modern facade elements, the structure blends easily into its surroundings on Mariahilfer Strasse. 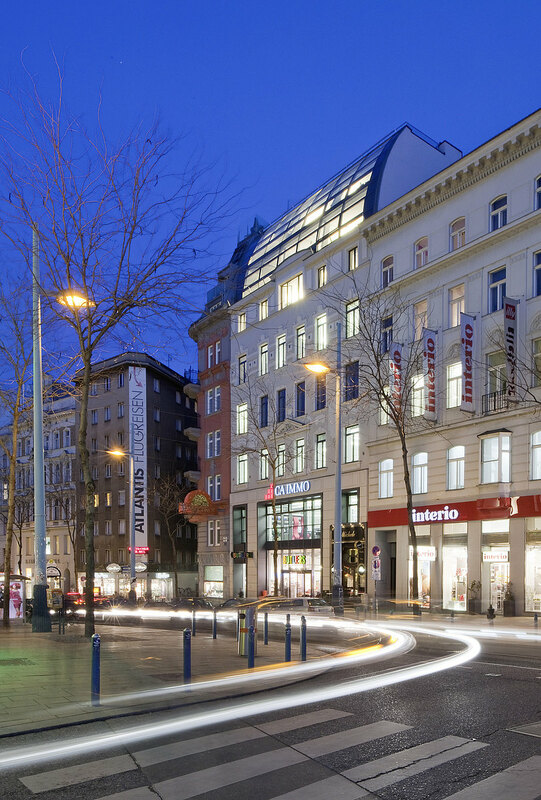 The shopping avenue, which extends for 3.7 kilometres in total, links the inner city with the suburb of Penzing, stretching from Getreidemarkt and Museumsplatz to the Mariahilfer Gürtel. Since 2014, the shopping thoroughfare has been gradually transforming into a pedestrianised meeting zone. With its convenient location and proximity to the popular MuseumsQuartier, there are numerous places to eat and shop close to the office building. 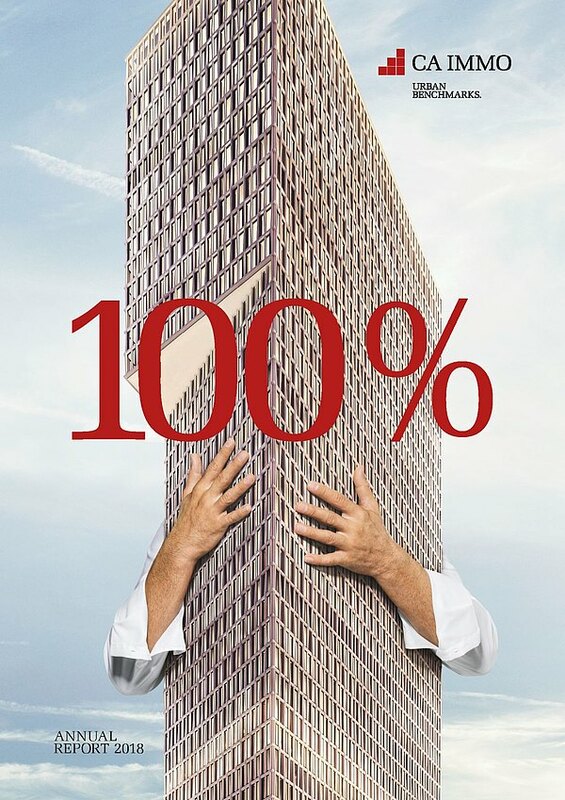 Do you have any questions, or need more information on the office building at Mariahilfer Strasse 17, 1060 Vienna? Simply contact us!